Here are just a few examples of how you can use Twitter for marketing. 1. 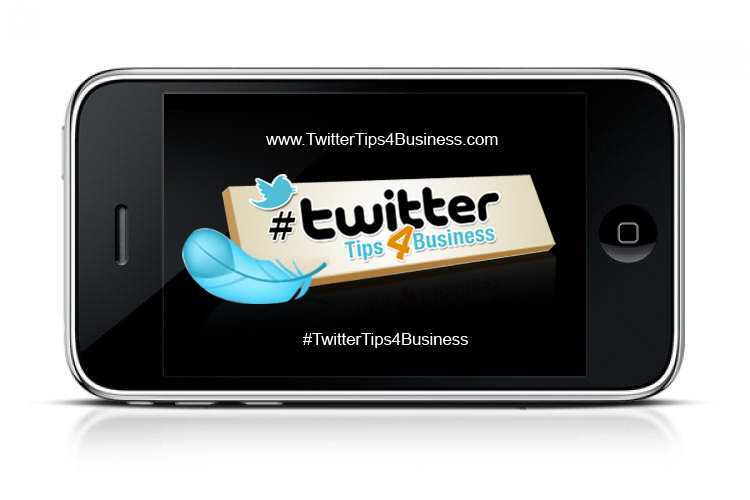 Use Twitter to drive people to your company’s website. Tweet about interesting resources you‘ve posted on your blog or website. Have you recently published an ebook or recorded a webinar that people can download for free? Tweet about it, linking back to the landing page to download it from your website. If the content on your site is truly remarkable, people may start tweeting about it on their own and sharing your resources to their followers on Twitter. 2. Monitor your brand on Twitter. Using the aforementioned Twitter Search tool (http://search.twitter.com), you can search and track what people are tweeting about your company, products, competitors, or any other news or trends in your industry. Set up an RSS feed to receive all search results in Google Reader. If you find someone tweeting about your products or a person who is looking for a solution that your product provides, let them know! 3. Use the Twitter “Favorites” feature as a list of company testimonials. When you hover your mouse over an individual tweet in your Twitter stream, a few options appear, including the option to “Favvorite” the tweet. saying about your company in Twitter Search, add the positive tweet to your Favorites. Public, third-party testimonials are valuable validations of your company. The next time someone asks about your company, send them the link to your Favorites page. 4. Use Twitter to promote events, webinars, and campaigns. Tweetups are a great way to get to know your Twitter community offline. The next time your company holds an event, fundraiser, or open house, tweet about it! Best practice is to send people directly to an event sign-up page. Think of a hashtag for your event or webinar before you start tweeting about it. Earlier in the ebook, we mentioned how HubSpot is using #HUGS2011 for this year‘s HubSpot User Group Summit. During the event, people often use the hashtag while live-tweeting, i.e. tweeting what they see/hear in real-time. The hashtag will tag and aggregate the event‘s tweets, building an online conversation around the event. People who are not at the event might see your hashtag and want follow and/or join the conversation, too. A popular hashtag often sparks curiosity, and people will go to http://search.twitter.com to participate in the conversation around an event. 5. Use Twitter to promote new tools. Twitter users love new toys, especially if they create some sort of outcome, grade, or analysis of the person using the tool. Make the results of your tool/grader as easy to tweet as possible. Perhaps you could add a ?Tweet this grade? function. Make sure your tool is as easy to share as possible! 6. Establish yourself as a thought leader in your industry. By tweeting about useful resources and thoughtful tips, you and your company will eventually develop thought leadership, and people will consider you an expert in that particular subject. Be sure to link to your own resources as well as others. 7. Use third-party Twitter platforms to divide the work. Are you thinking that all of this Twitter monitoring and participating sounds like a whole lot of work? Third-party Twitter platforms like CoTweet and HootSuite can make managing a corporate Twitter account much easier. These platforms allow teams to better manage multiple contributors tweeting through one account.